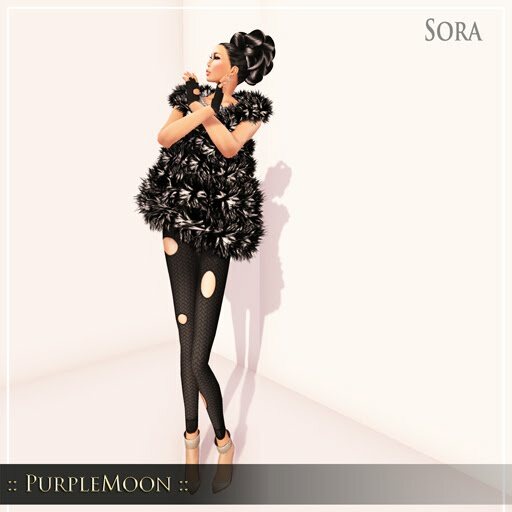 Cozy "Sora" | ! 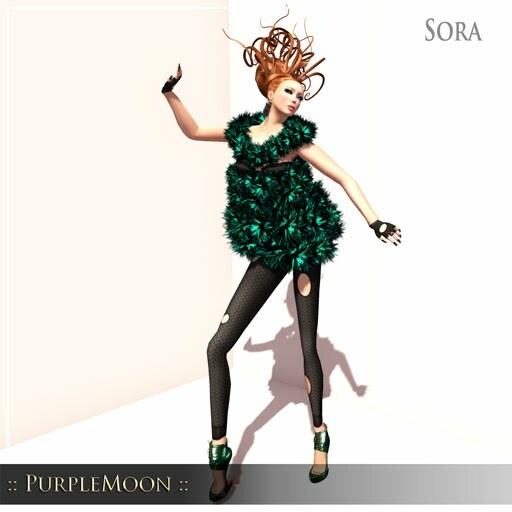 *PurpleMoon Creations* ! 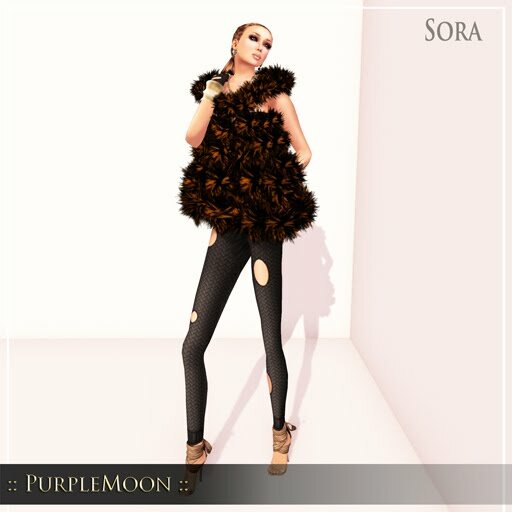 Get yourself warm and stylish with this cozy outfit made in feathers and wool, including leggings and gloves.